St. Mary of the Pines, Chatawa, Mississippi, c. 1915-1920. The School Sisters of Notre Dame were required to keep chronicles or records of major events at each location where they lived and worked. The chronicles are very interesting to read, because they are little snapshots of history. Below are excerpts from the chronicles of St. Mary of the Pines in Chatawa, Mississippi. 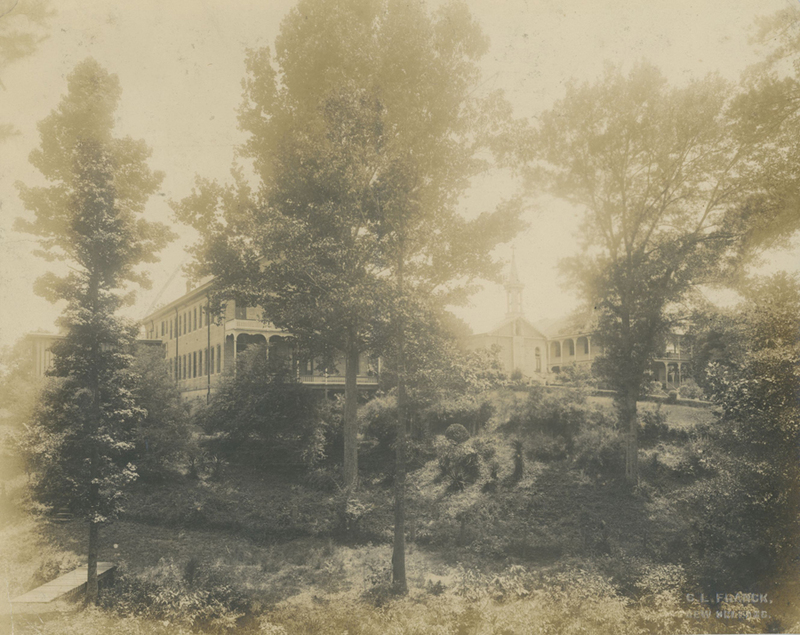 St. Mary of the Pines was established in 1874, and the following year the SSNDs opened a boarding school for girls there. The school closed 100 years later, and the facilities were renovated to become a retirement community for sisters in 1976.